Always be a safe internet user! This term our pupils and parents/carers attended a very important assembly which offered lots of useful information to support internet safety. 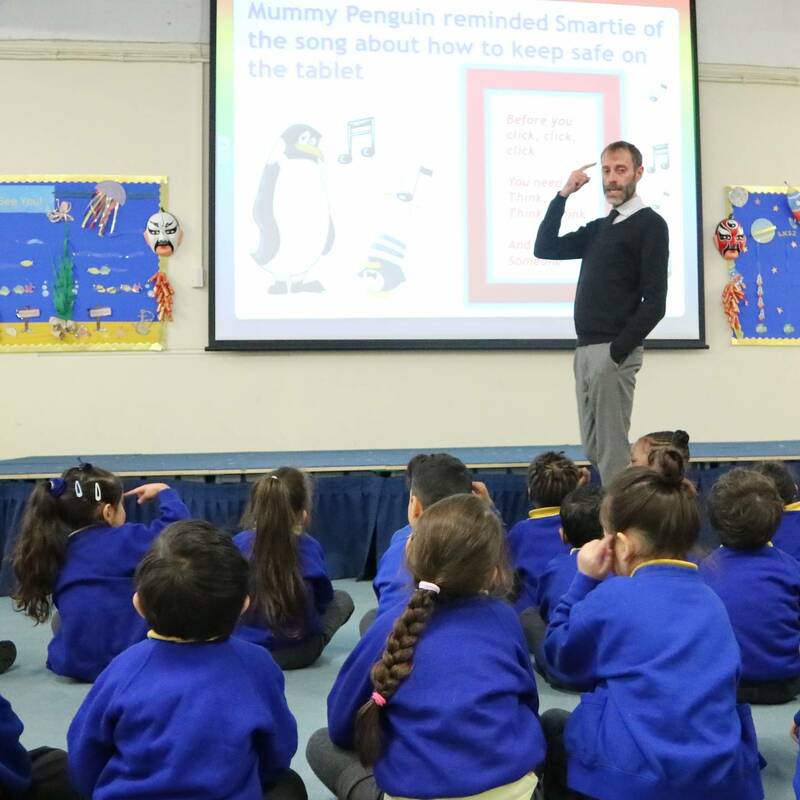 Each assembly was relevant to an age related audience and expressed the importance of using the internet safely while outlining the key steps to take towards being a safe internet user. Well done to all of our pupils who took the subject very seriously while staying engaged and providing some excellent responses. We thank all parents/carers who came along and hope that you took some valuable information away with you to help support internet safety from home. Both parents/carers and pupils can visit the ‘Think U Know’ website for useful resources to help you with your internet safety from home.